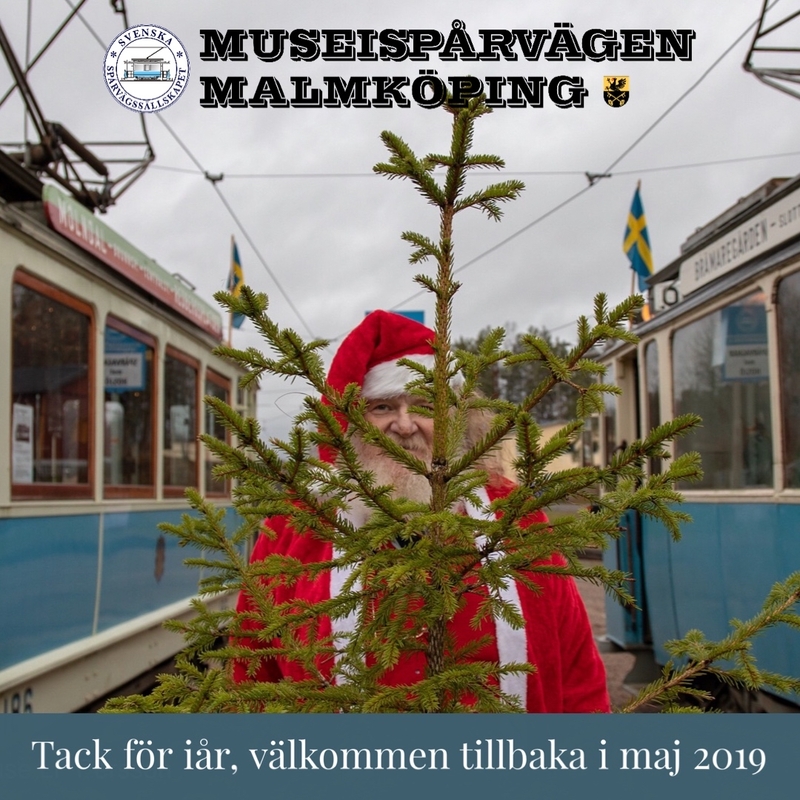 Those of us who keep the Malmköping, Malmö and Djurgården (in central Stockholm) museum tramways going, do it in our spare time. This is our alternative to playing amateur league football, collecting stamps or singing in a chorus. You and your family are also welcome to join the Swedish Tramway Society (Svenska Spårvägssällskapet). You’ll meet people of all ages and professions. Our interest in rail transport is what brings us together. Read more at the Swedish Tramway Society’s home page..
With local chapters in the west, south, east, and north, if you want to make an active contribution, there’s a place for you. You can become a conductor or a ticket seller, or give passengers information, if you enjoy contact with people. You can be trained as a tram driver, and you’ll get to drive our vintage cars. We began developing the Swedish Transport Museum in Malmköping in 1969. On the Djurgården Line, we have had about five million passengers since service began in 1991. In 1996, we celebrated the 90th anniversary of tramway electrification in Malmö. Join the Swedish Tramway Society! 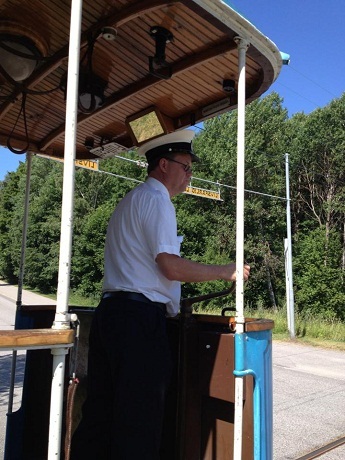 Membership allows you to travel free on the museum tramways in Malmköping and Malmö and on the Djurgården Line. You’ll receive an information-packed members’ magazine, with news and retrospectives of tram service both in Sweden and abroad. You’ll receive invitations to lectures, film nights, excursions, etc. Even if you don’t want to drive trams, you and your family will really enjoy your membership!